← Facebook Changes and Privacy… Think about it! Where: In rocking chairs in the window of the Edmonds Bookshop. Some will read silently, and others will read to children who have gathered. 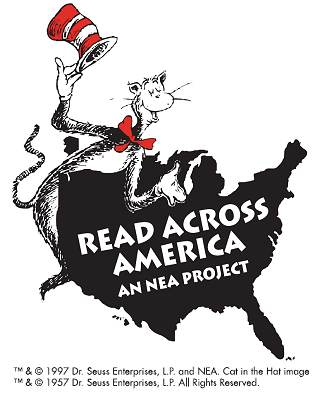 Why: To raise money and collect children’s books for the Edmonds Food Bank; To demonstrate our love of reading to the community; To celebrate Read Across America! Who: YOU—This is a marathon you’ve been training for all your life! Students from Edmonds Woodway and Meadowdale High Schools, as well as teachers and community members, will participate. How: Ask Ms. Wolter in the library or Ms. Stewart if you would like to see the available time slots for EW students! Posted on February 16, 2012, in EW Students, Reading and tagged marathon, Reading. Bookmark the permalink. Leave a comment.